They are super soft and tasty. I tried them, so delicious. Gourmet Dates. 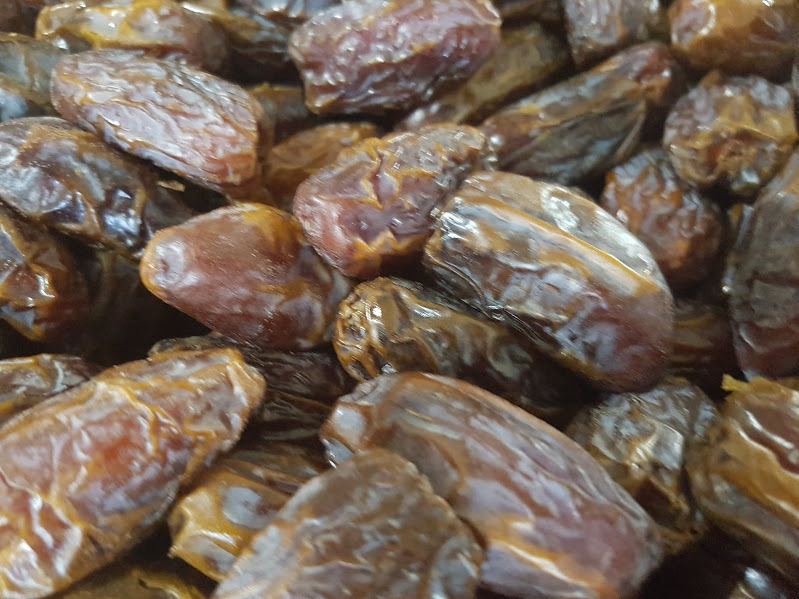 Dates are packed with goodness for your body, vitamins and minerals.